Disability insurance is a form of insurance that provides income to an individual who becomes disabled. 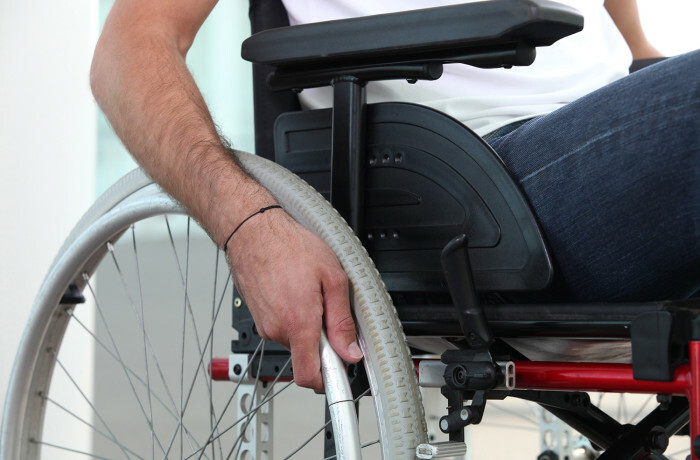 Becoming disabled through an injury or sickness can lead to a significant loss of income. Disability insurance is designed to cover this loss as well as everyday living expenses incurred despite the disability.